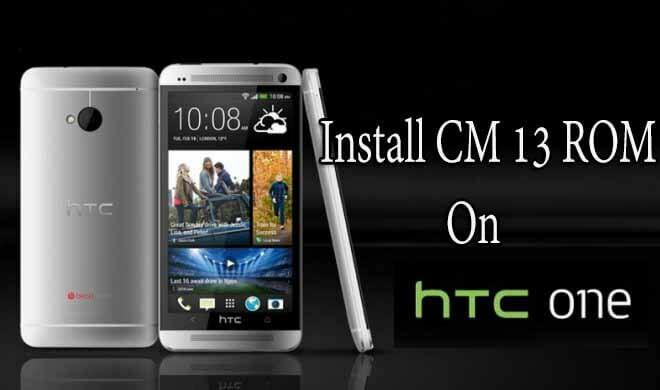 This step by step guide will teach you How to Root Tecno Boom J7 without Computer / PC In just 2min.Rooting Techno Boom has become much easier than before thanks to one-click root tools like Kingroot.Only you need to download the application on your device and you can easily root it with a single click. 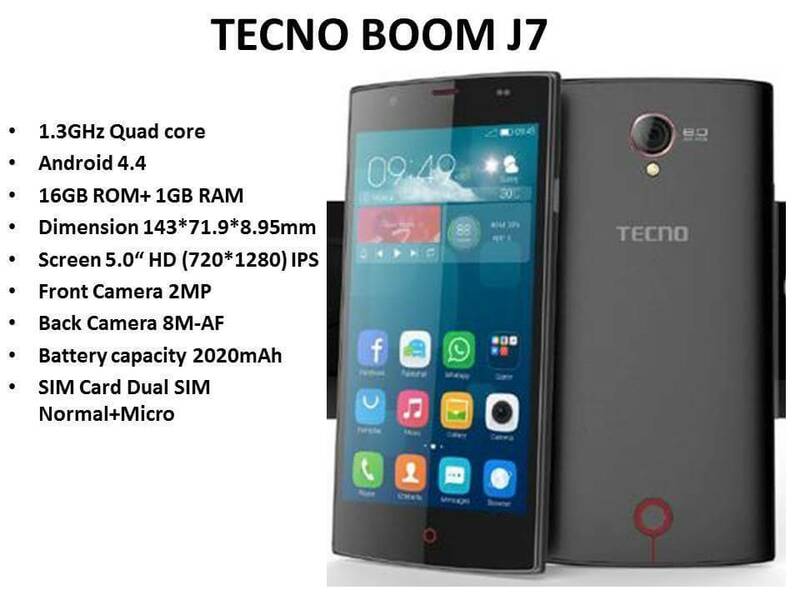 Techno Boom J7 is a very impressive entry level android device from Techno.The phone features some good specifications.If you have a techno J7 and you want to root it then just follow the guide below on How to Root Tecno Boom J7 without Computer / PC.The process is very simple and safe. 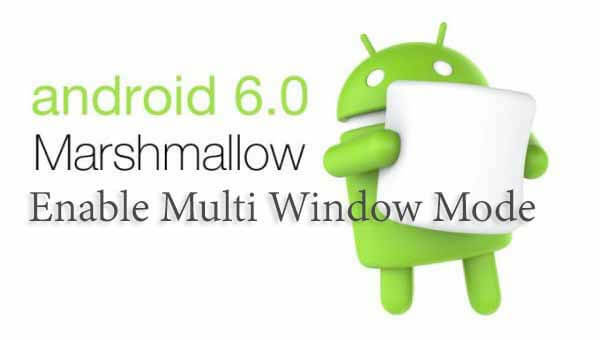 rootmygalaxy.net will not be held responsible for any kind of damage occurred to your Techno Boom J7 while following this tutorial.Do it at your own risk.But this process is safe. Mobile network must be enabled. First enable unknown source app from your device, simply go to settings >> security>> unknown source. Then enable from there. After installation of the app, Open the app.You would notice a blue button, simply tap on it, and then the rooting process would begin.